Chellow Heights has gained the Healthy Schools Award. This means we have chosen to promote a healthy diet and healthy lifestyle with children. Click the logo to find out more. We rotate our menu on a three weekly cycle to ensure a variety for our pupils. 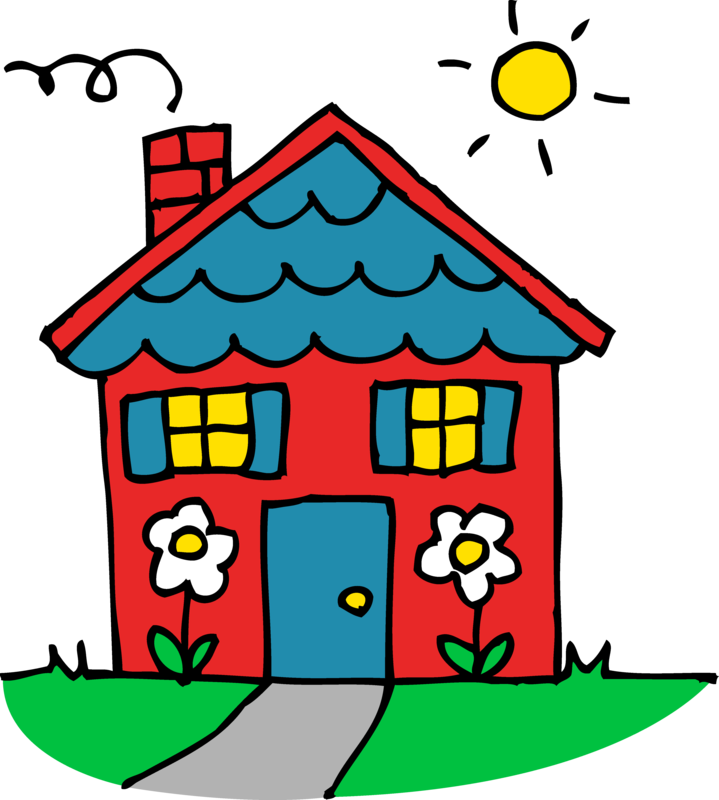 School means are free to children in Reception and years 1 & 2. For children in years 3 to 6, a two course meal is £1.75 per day, payable in advance. Hard copies of our menu are sent home in childrens' school bags during the first week of term. For additional copies please contact us or click here to download a copy. 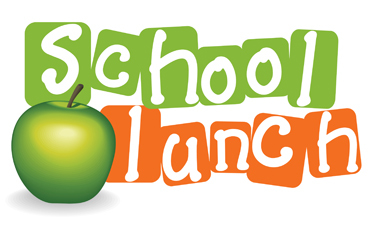 Click on the image above to find out more information about School Lunches at Chellow Heights. click the menu pictures to view our weekly menus. 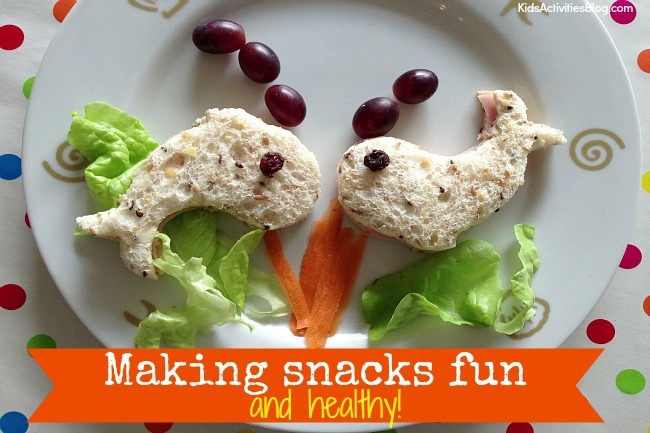 Click on the fish to go to our snacks page for more information about healthy snacks.